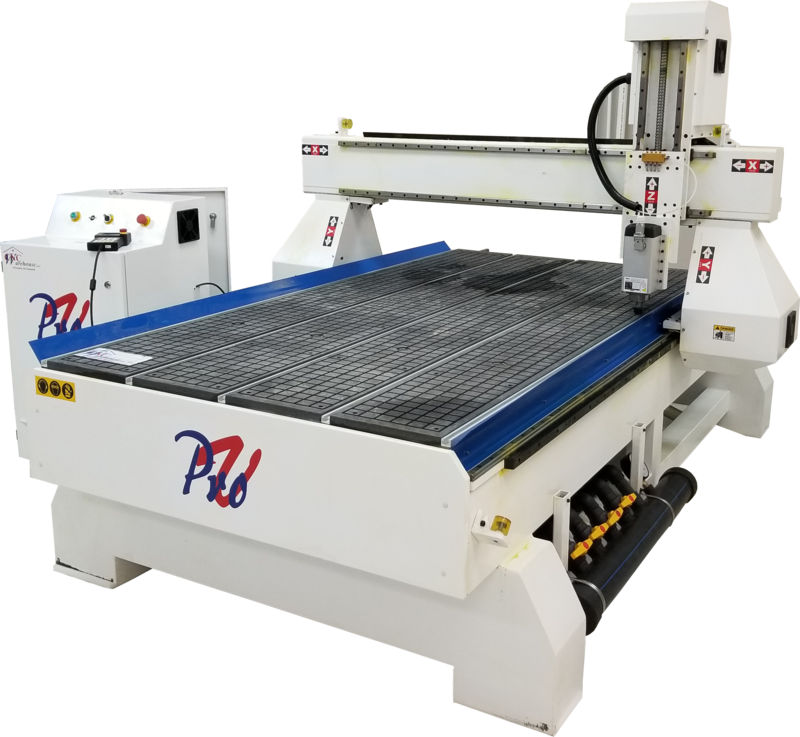 Looking for Custom designed CNC Equipment for your business? Look no further! 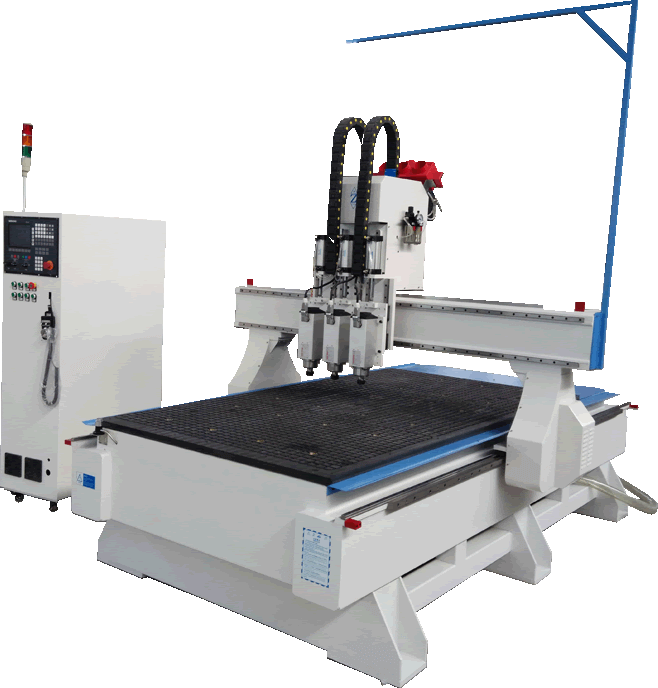 We can provide you with CNC Router/Mills, CO/2 Lasers, Fiber Lasers, Plasma Cutters, Water Jets. Most parts are kept in Houston. Want fast speed, High accuracy. This is the baby for you! Win FREE tickets to the Vectric users conference in Denver! Accuracy, Repeatability, Quality control. 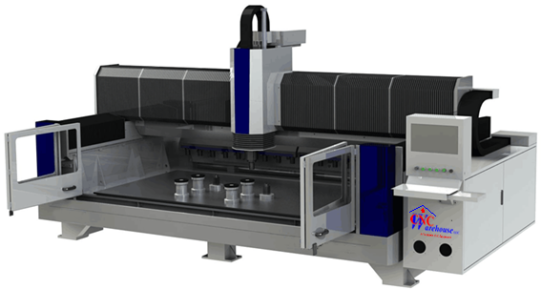 Nothing compares to automated CNC machines. Proudly backed by CNC Warehouse in Houston Texas. Redirecting one or two employees can get your ROI within a year! We are simply a phone call away. Each machine receives lifetime technical support free of charge. Looking to upgrade? 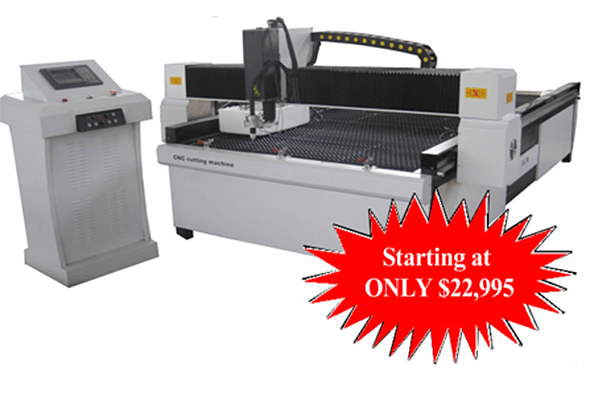 We provide a trade-in allowance on all CNC Warehouse machines. 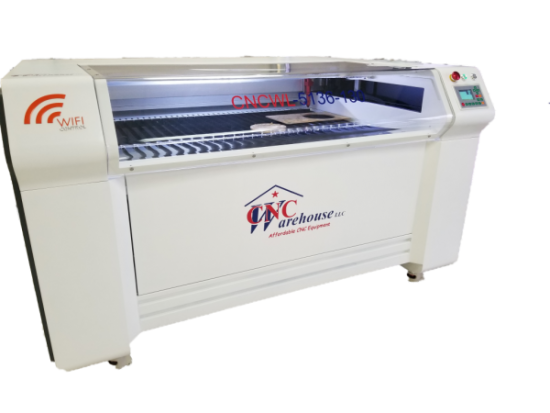 Start small, and as you grow CNC Warehouse will be there to provide the most cost effective equipment to meet your needs. We promise to always provide value and outstanding service, Great equipment at a fair price. Drop by our office to “play” with one yourself. 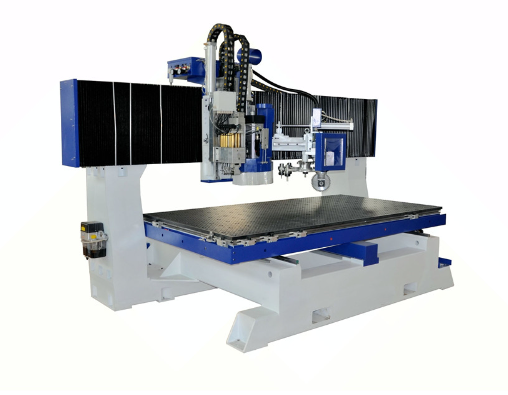 Check the rock solid heavy duty frame (9 mm steel), and cast iron bed that provide the exceptionalÂ strength built into every machine. 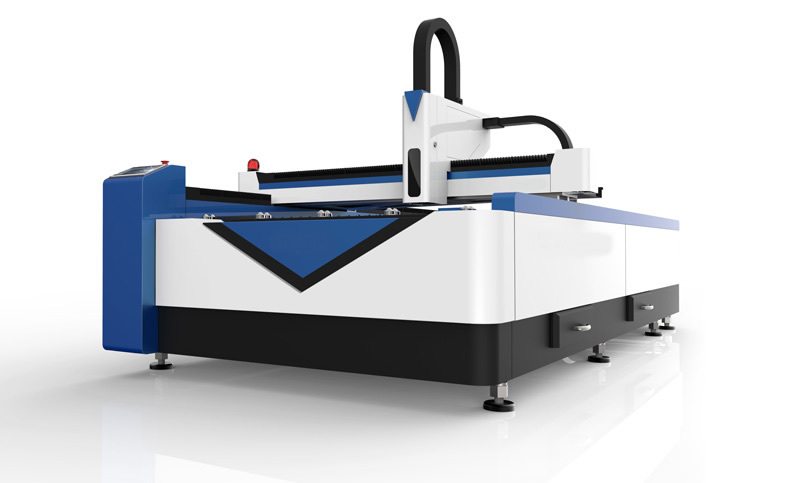 Ball screw drive, 90m/min rapid rate, Table move Automatic tool change machine. 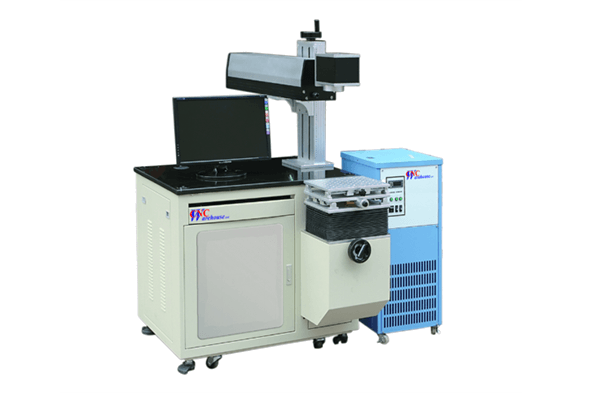 Outfit it with C-Axis, Boring head in its carousel tool holder. Select the spindle of choice. 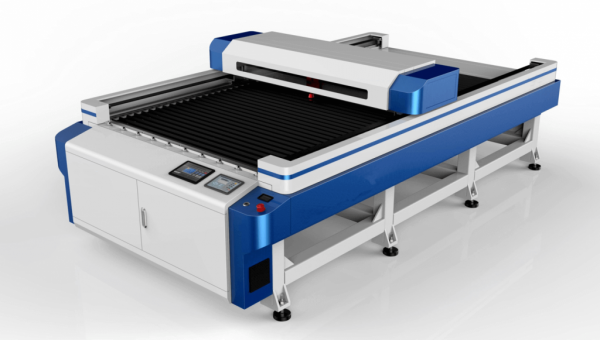 Ready to add a great counter top cutting machine. This one just in…..New for 2017! Purchase a machine and Vectric software and get two *FREE tickets to the users conference in Denver. This is a great event to learn more about the software and talk with people who love creating with CNC. *Space is limited, and purchase must be made before the event (obviously!) Transportation, Lodging and meals not included.